Was it covered in chocolate? Are you in Brighton peter ? Jasonmarie wrote: Are you in Brighton peter ? Actually I was. Brighton area, Melbourne! That bottle reminds me of the bubbles you get when bleeding brakes. Paul G wrote: Was it covered in chocolate? Andrew 2.8i wrote: Very good! What a video that would be banned in the country as you should never eat a ice cream over a bridge . Andrew 2.8i wrote: Very funny advert! 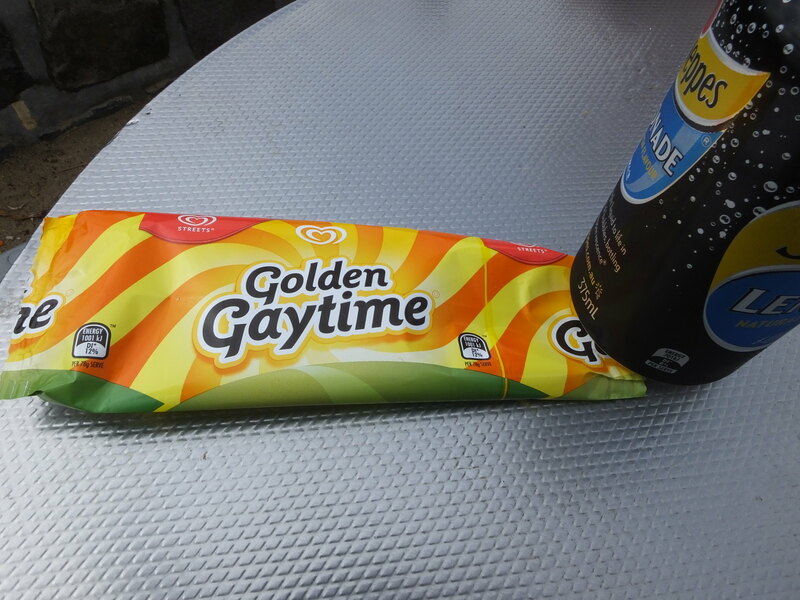 "Nick, what's this Google search for a gaytime video?" Just showed the wife Nick, she says she's not having another!